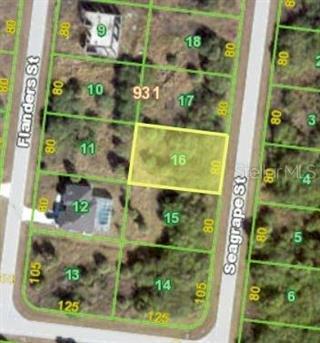 Ask a question about 83 Seagrape St, or schedule a tour. 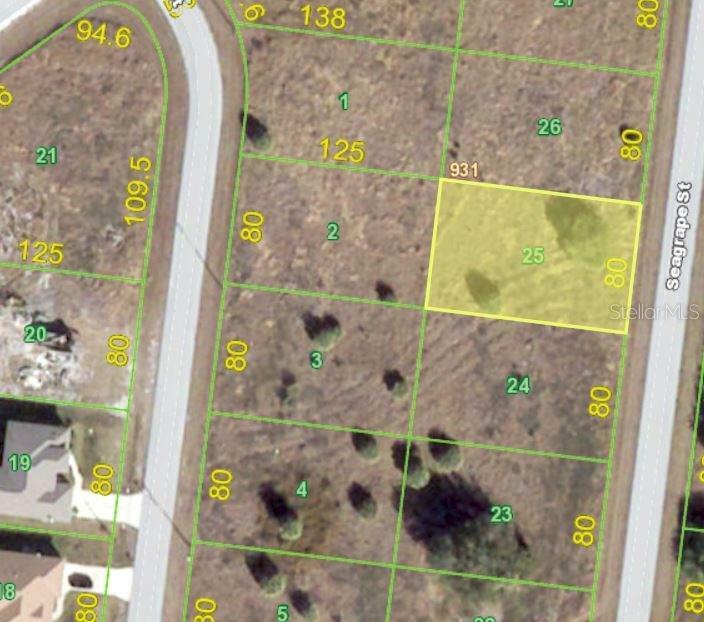 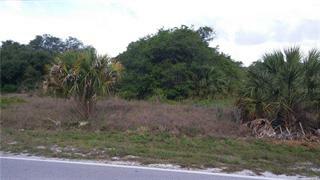 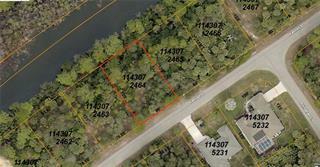 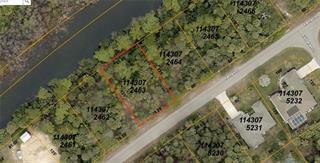 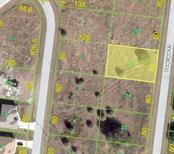 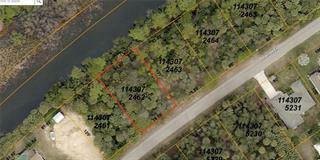 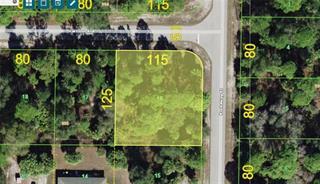 Great building lot in the heart of Port Charlotte north of Veterans Blvd. 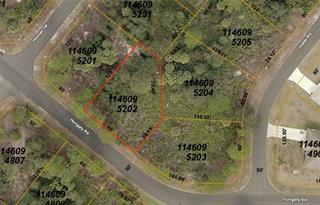 Lot is level and ready for building. 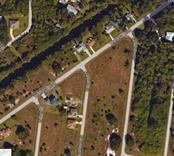 Close to area shopping, dining and grocery stores. 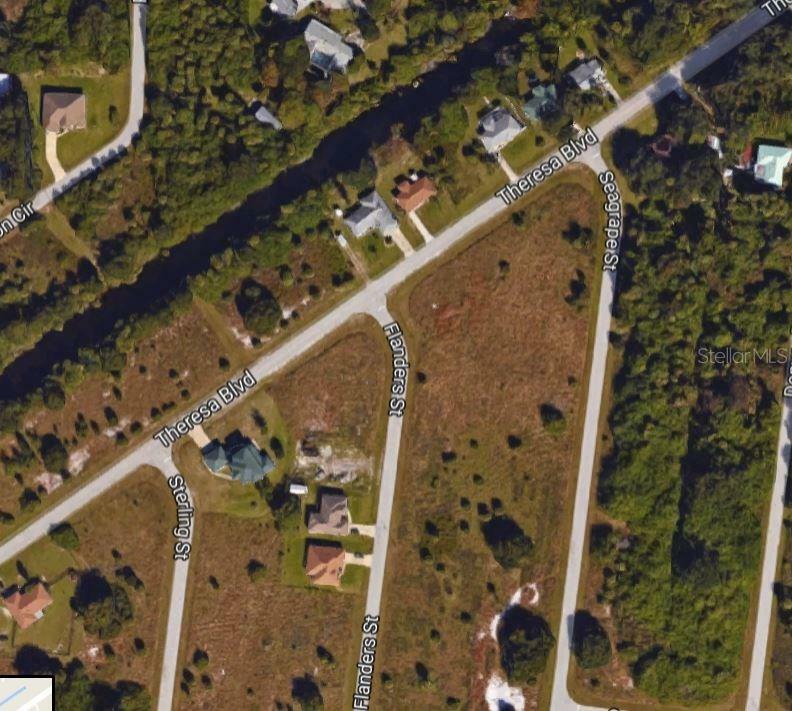 Electric available on Theresa Blvd.